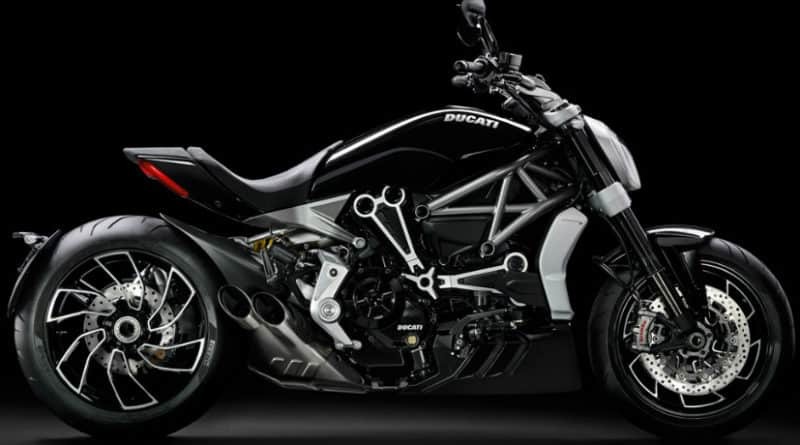 Ducati has finally launched the highly awaited XDiavel cruiser. The standard variant has been priced at Rs 15.87 lakh and the sportier S variant comes with a price tag of Rs 18.47 lakh (both prices are ex-showroom, Delhi). 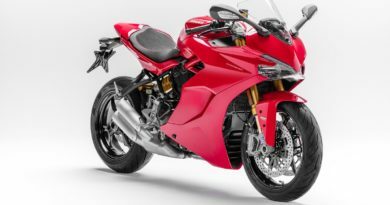 This is the first motorcycle from the company to feature forward mounted controls. From the look of it, the design of the motorcycle has been resculpted. The bulky side air intakes of the regular Diavel has been eliminated for a classic cruiser looks. The exhaust piping is rerouted such that the exhaust ends just before the rear tyre, this contributes to impart a drag-ready stance. In all, one can’t clearly categorise this motorcycle as a cruiser. 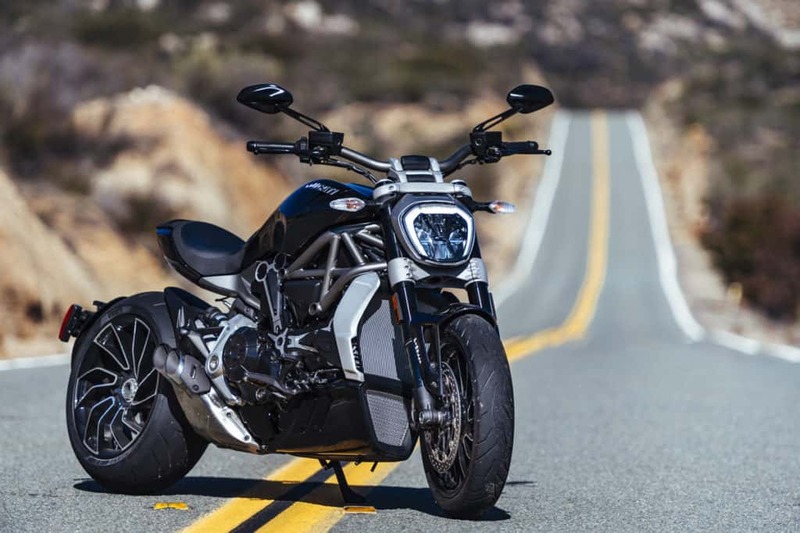 XDiavel manages to create a new category of its own, one that will target a wide range of audience. 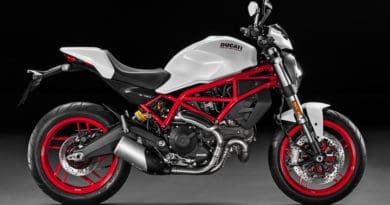 Ducati XDiavel now comes with a larger displacement, 1262cc Testastretta L-Twin engine with Desmodromic Variable Timing that produces 160PS of max power at 9,500rpm. The longer stroke, increased compression ratio, and remapped engine results in completely different engine characteristics. Now, the peak torque of 129Nm arrives at 5000 rpm, that is 3000rpm earlier than the 131Nm peak torque of the regular Diavel’s 1198cc engine. The engine is mated to a 6-speed constant mesh gearbox. 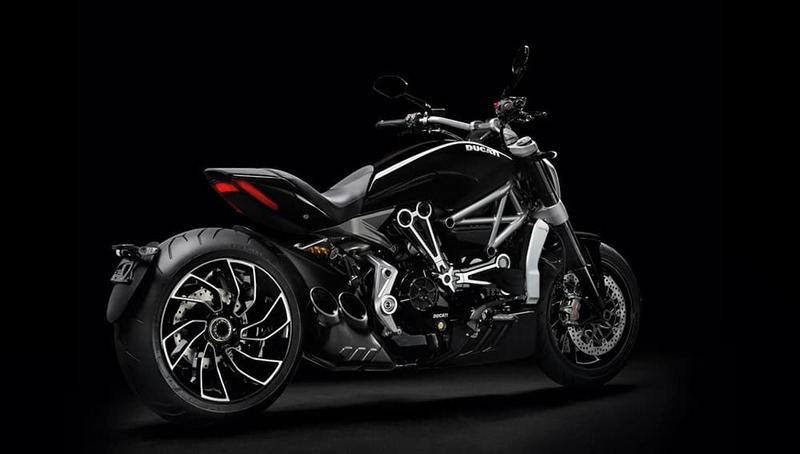 Unlike the regular Diavel, the power is now delivered to the rear wheel via belt-drive. 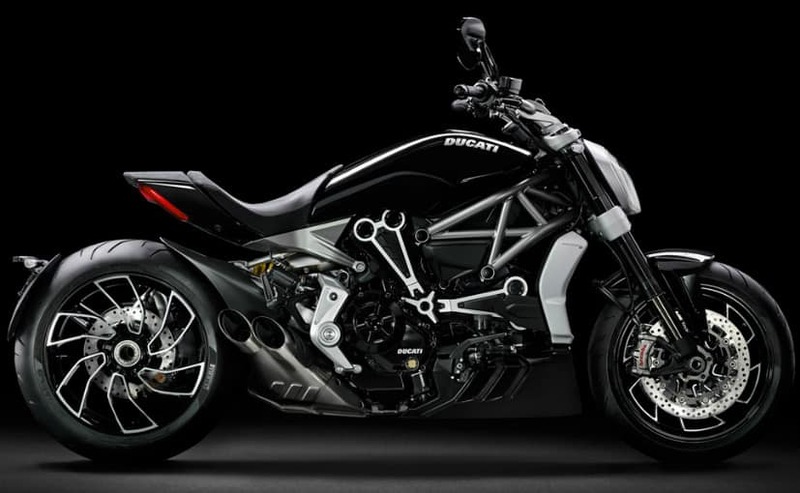 Steel tubular steel trellis frame forms the foundation of the Ducati XDiavel. 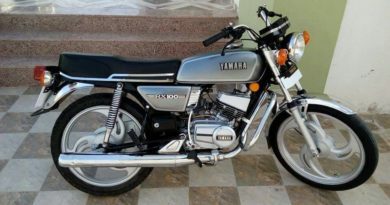 The frame of the motorcycle is incorporated very well into the design as it’s now more exposed due to the elimination of the side intakes and the headlight shroud. The radiator hoses now run internally for a cleaner looking design. The drag-ready looks also comes with drag-ready feature like Ducati Power Launch (DPL). DPL is basically a Ducati’s take on the launch control system. It can be activated by a push of a button and the rider can toggle through different levels of DPL intervention. This system utilised motorcycle’s IMU to regulate acceleration by adjusting Ducati’s Traction Control (DTC). Apart from this, the XDiavel retains the electronic riding aids of the regular Diavel. 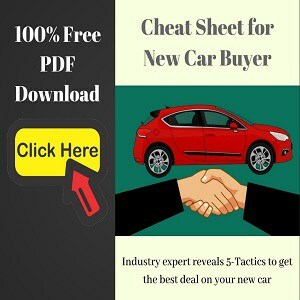 This includes DTC, ABS, Riding modes, cruise control, electric locks, and hands-free communication.